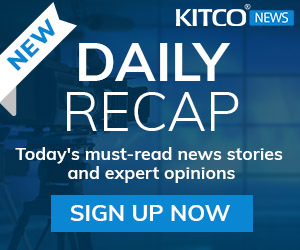 (Kitco News) - As markets work through their last trading week of the year, Kitco News is revealing the results of its latest survey: which metal will outperform in the new year. Kitco readers were clear in their choice, with more than one-third preferring silver in 2018. In total, 39% of the respondents voted for silver over gold, palladium, platinum, and copper. Gold was a close second pick, with 27% of the survey participants identifying the metal as their favorite in 2018. Copper was a surprising third, coming in with 25% of the vote, followed by palladium, with 5%. Readers were least excited about platinum, with only 4% of the respondents voting for the metal. A total of 386 people took part in the survey. This is the second year retail investors have been bullish on silver. 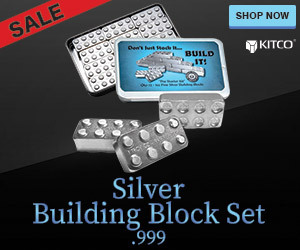 In a 2016 online survey, out of 1,311 votes, 48% of Kitco readers said that silver had the most potential in 2017. Despite the optimism, silver has underperformed within the sector, up 5% since the start of the year. Gold, is up more than 12% since the start of the year. In last year’s survey, 30% said the yellow metal had the most potential. In other results, only 14% of respondents said copper would outshine the precious metals. This year copper is up 30%, as prices trade near their highest levels in two years. For platinum and palladium, only 5% and 4%, respectively, were bullish on the PGM metals. However, palladium has seen the best performance out of all the choices, up more than 50% since the start of the year. Currently, palladium is trading at its highest level in 17 years. But, regardless of its stellar performance, palladium is largely being ignored by traders. 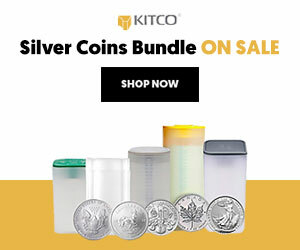 Looking forward to 2018, analysts seem to be on the same page as Kitco readers, with majority leaning toward silver as the metal with the best potential. 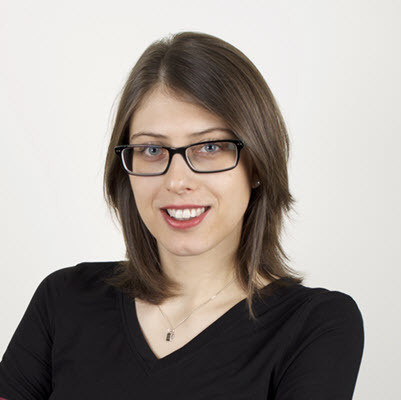 “I would quite probably go for silver next year, given where the gold silver ratio is. Silver looks very cheap. 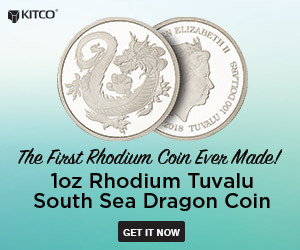 I’m confident that the precious metals will rise next year and I expect silver to outperform,” Jordan Eliseo, chief economist at ABC Bullion, told Kitco News. 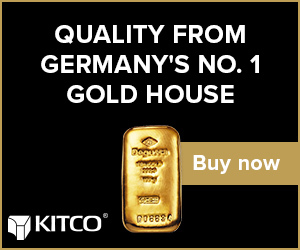 The gold-silver ratio holding at an elevated level of 77.2 points, according to Kitco.com's charts, while the historical average for the ratio is around 60 points. TD Securities also highlighted silver in its 2018 Global Outlook, stating that the bank’s trading recommendation for next year is to go long silver with a price target at $20 an ounce. 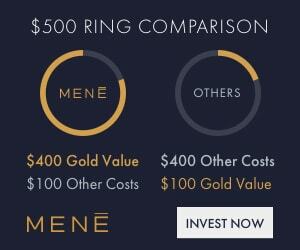 “Underperforming silver is set to shine as gold improves amid still low real rates, firm demand, weak supply and higher [volatility],” the report said. 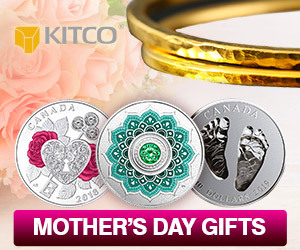 On top of that, the Bank of Montreal (BMO) released its own analysis in support of silver, noting that it has more potential than gold in the long-term. “Strong investment demand, coupled with expectations of renewed industrial activity demand, support our long-term $20/oz,” BMO analysts said. One key factor to keep in mind as we get ready to start the new year is that the global mine supply of silver is actually expected to rise in 2018. Metals Focus said it is estimating 2018 silver-mine supply to be at 867.2 million ounces, compared to 856.9 million in 2017. Meanwhile, CPM Group said that global silver-mining output will increase 2.7% to around 817 million ounces in 2018. Both, gold and silver are looking good this week, hitting four-week highs on Wednesday. February Comex gold was last at $1,291.00, up 0.27% on the day, while March Comex silver was last at $16.76, up 0.94% on the day.